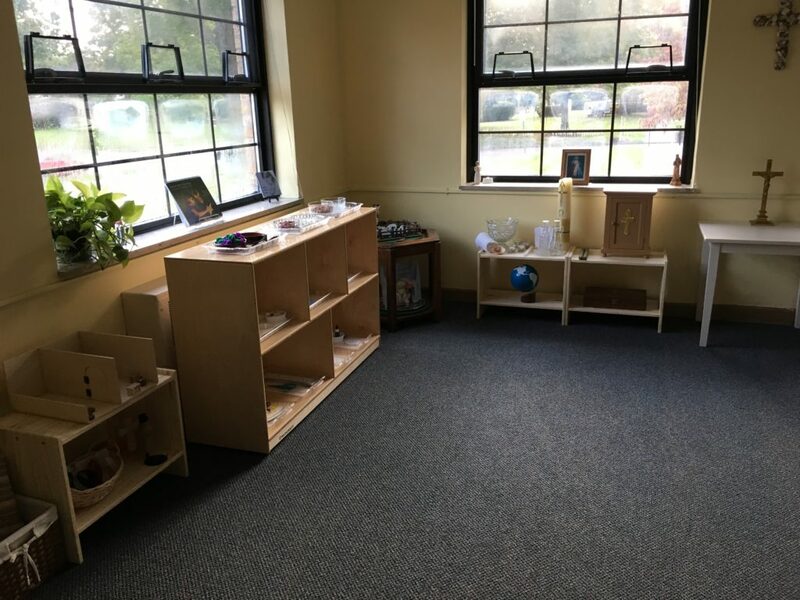 The Immaculate Conception Preschool program ministers to the educational and spiritual needs of our youngest students. 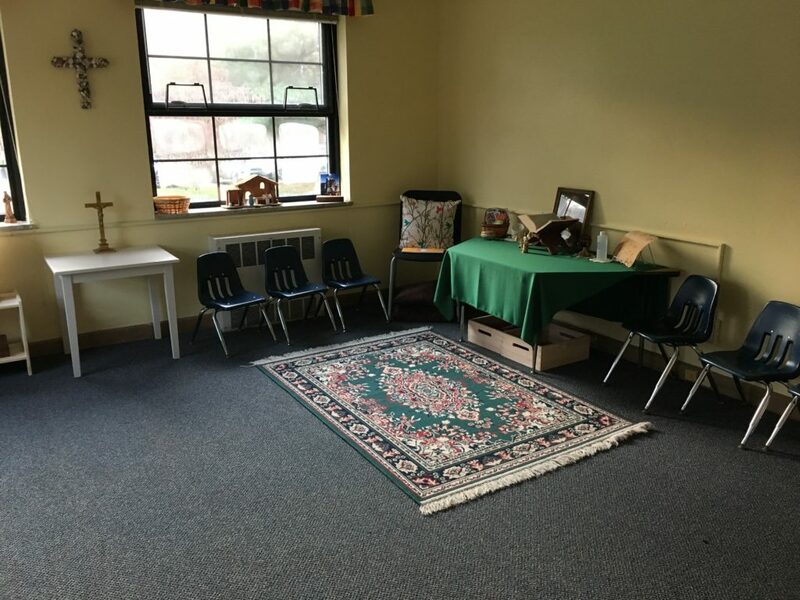 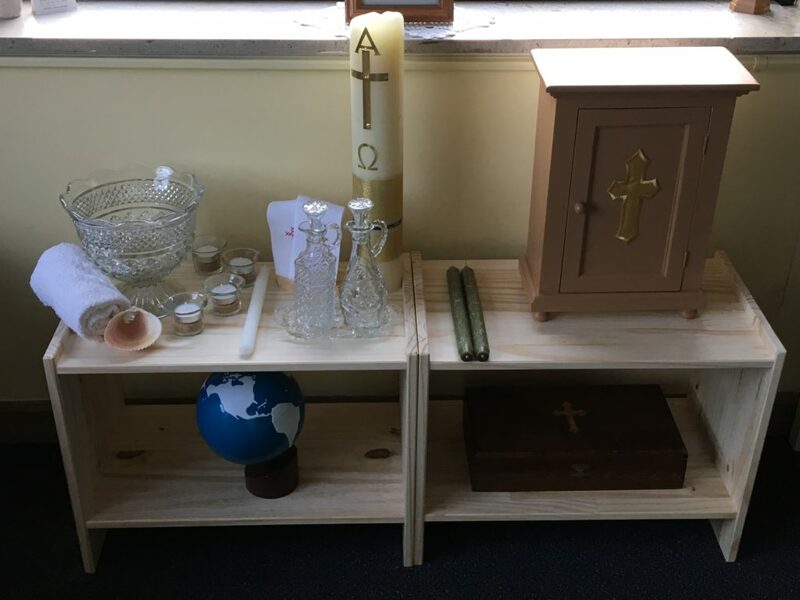 Our preschool classes are guided by the Early Learning Content Standards set forth by the Ohio Department of Education and employ the Catechesis of the Good Shepherd for religious education. 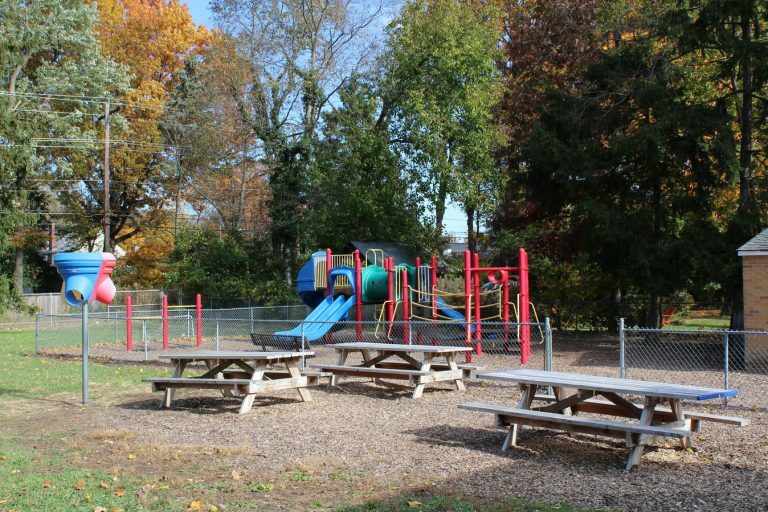 The preschool program is part-time; however, lunch bunch and extended care is available. 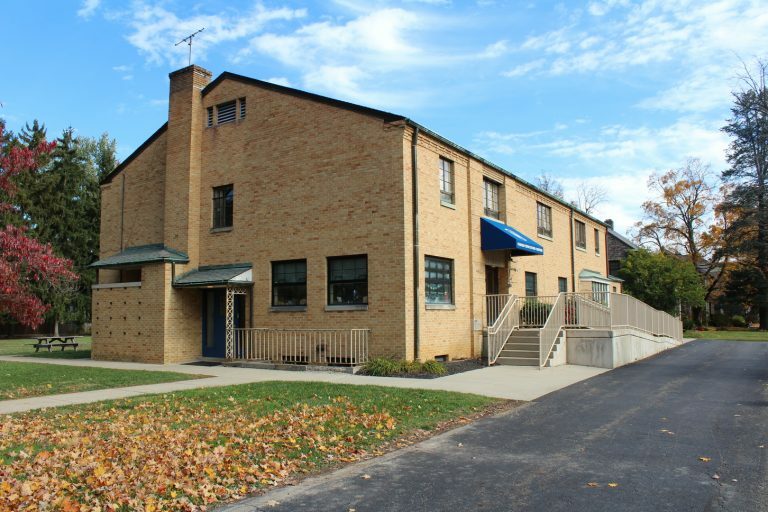 Please contact the school office at (614) 267-6579 for more information and registration!